The Ramadhan Celebration buffet is back! This year, Kites Restaurant @ Holiday Inn Kuala Lumpur Glenmarie has gathered the master culinary hands of Arabic, Mughlai (Northern Indian), Malay and Chinese-Muslim to present you the most satisfying buffet during this holy month of Ramadhan from 18 July till 18 August 2012! 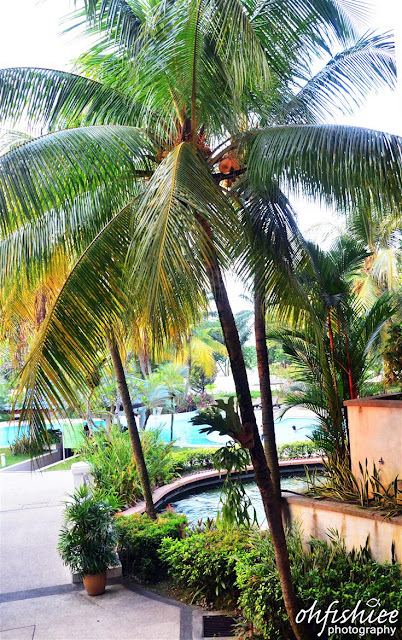 Set amidst 350 acres of lush tropical greenery, the resort-style Holiday Inn Kuala Lumpur Glenmarie is a tranquil retreat, overlooking two 18-hole world class golf courses. Located 30 minutes from city centre, you can easily drop by anytime, be it a business tour or just a simple lunch! Combined with the conventional Ramadhan feast, the contemporary interior of the restaurant is a perfect setting for a relaxed, casual atmosphere. 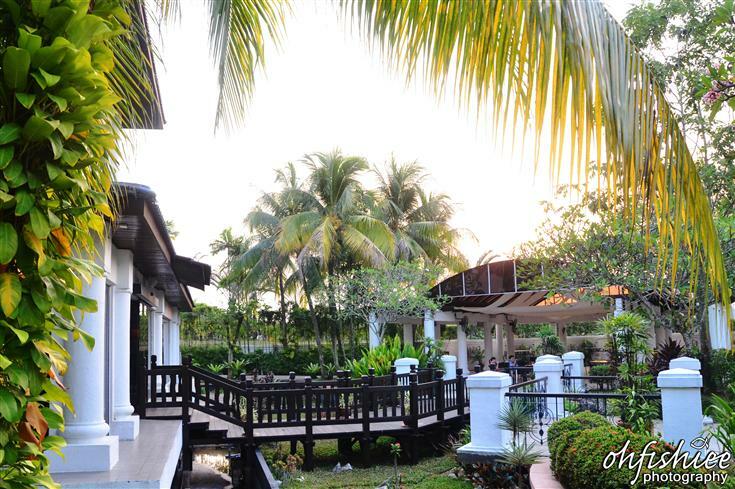 Overlooking a lush landscaped garden and pool, this year the buffet is extended to the poolside and Gazebo which makes way to comfortable, al fresco dining. 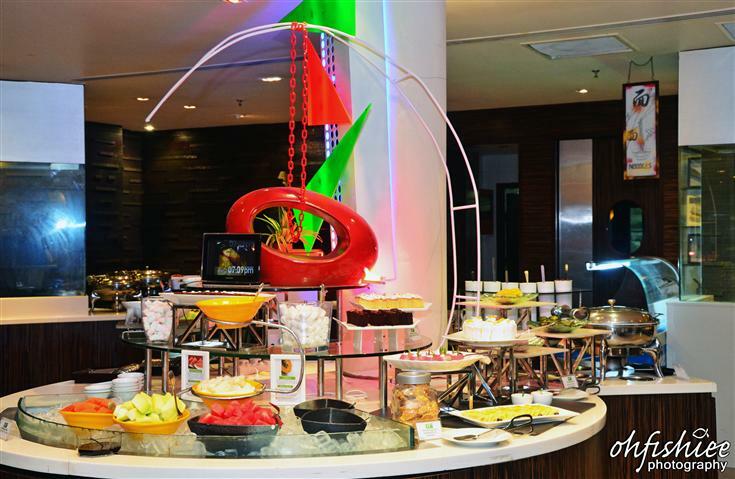 At Holiday Inn Kuala Lumpur Glenmarie, you can break your fast under the evening sky, decorated with black canopies and a myriad of food stalls. Flavours around the region are now housed in one, with designated area for each cuisine on the buffet table. 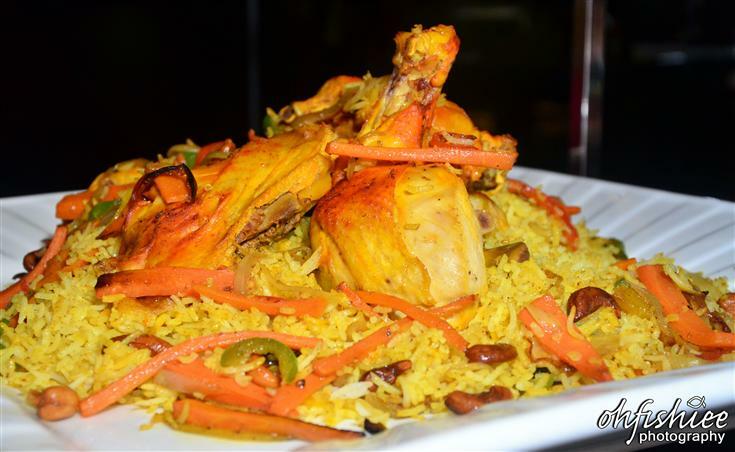 The highlight of the evening is no other than the Chicken Briyani, specially prepared by Chef Santosh. It is cooked over a long period of time so that the flavours to blend well together, and I have to admit it is really delicious for its many layer of flavours! There’s always an option for vegetarian lovers. 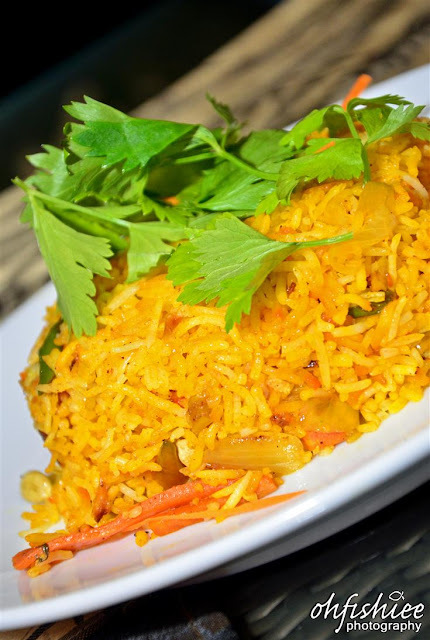 A simple bowlful of rice is enough to boast the goodness of the extraordinary Indian spices. It is simply light and fluffy, well-infused with unique sweet taste. Another item on the Mughlai menu shines as the star of the night! According to the chef, the slices of king fish are smeared in rich mustard paste and then cooked with intensely fragrant spices. I'm totally smitten with the mild and rewarding curry. It is light and sweet with added hints of mild spiciness. 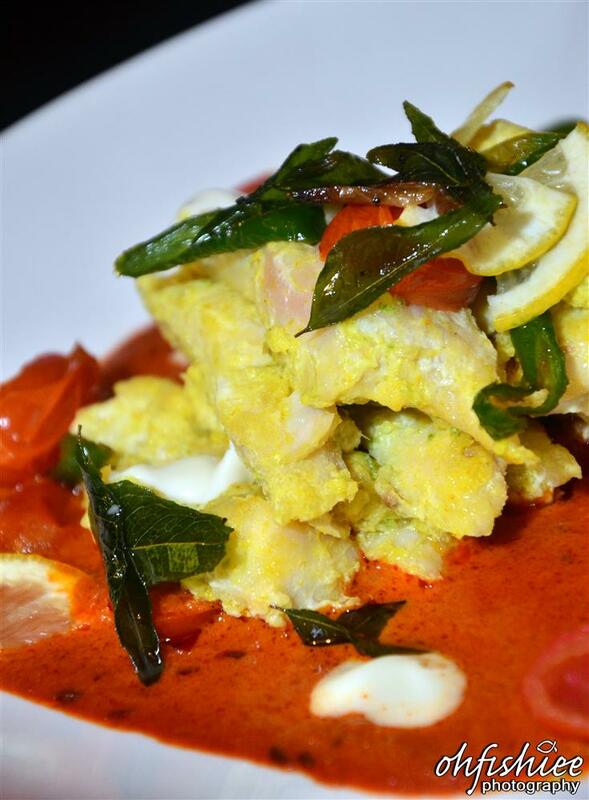 The freshness of the fish is revealed through its flaky flesh, so delicious when dip into this exotic curry! Next, Chef Ebrahim came all the way from Damascus, Syria to showcase his special sweet curry gravy. 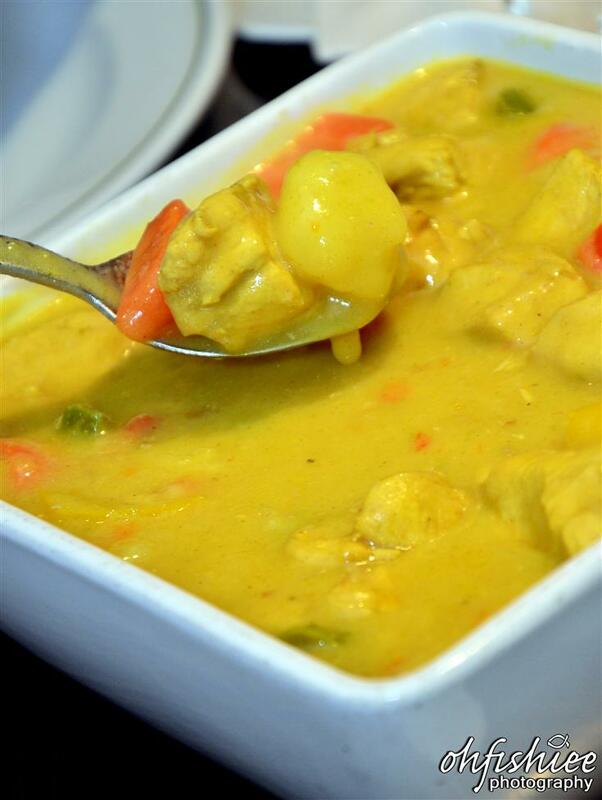 Lightly spiced with cinnamon, garlic and black pepper, the curry creates a delightful mix of chicken dish! Mild and sweet, it is much exotic than our usual dhal curry. While the Malay dish is deceptive in its spices, many different elements come together to create this platter of aromatic goodness. 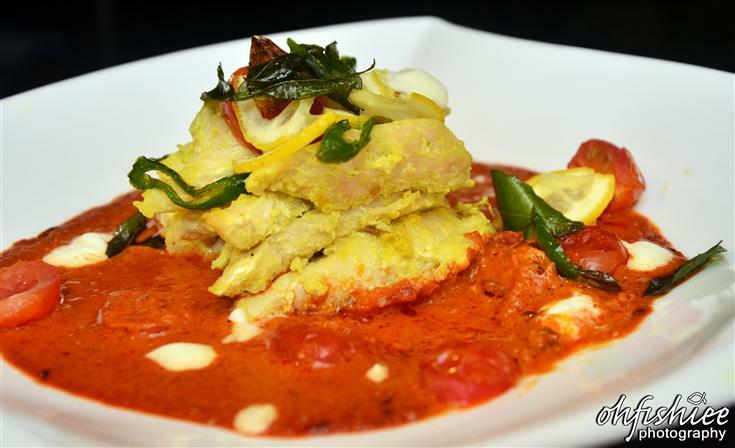 Chef Haniff's signature dish should not be a miss for some local flavours. The king prawns are very aromatic in the coconut milk flavours, with lightly tossed chilli padi, lemon grass and turmeric leaves. The layers of sweet and spicy taste are very distinctive here. I just can't resist the tenderness of the meat! Again, this is mild enough for those who cannot stand hot spicy food. 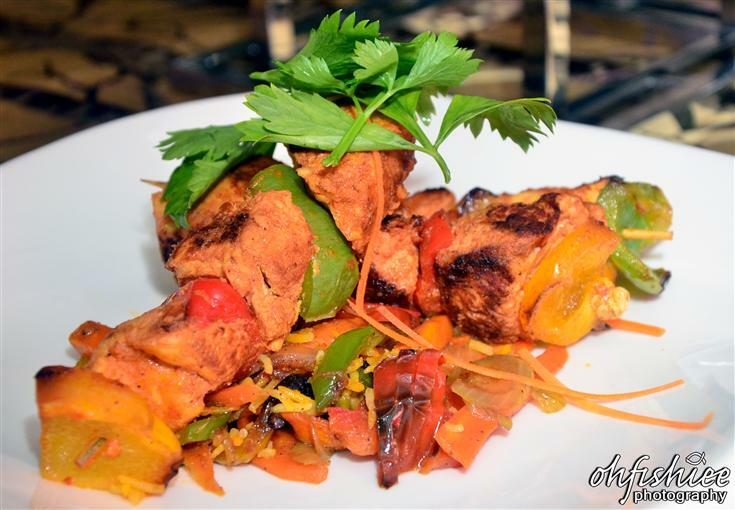 The Arabic corner is never complete without the chef specialty grilled kebabs. 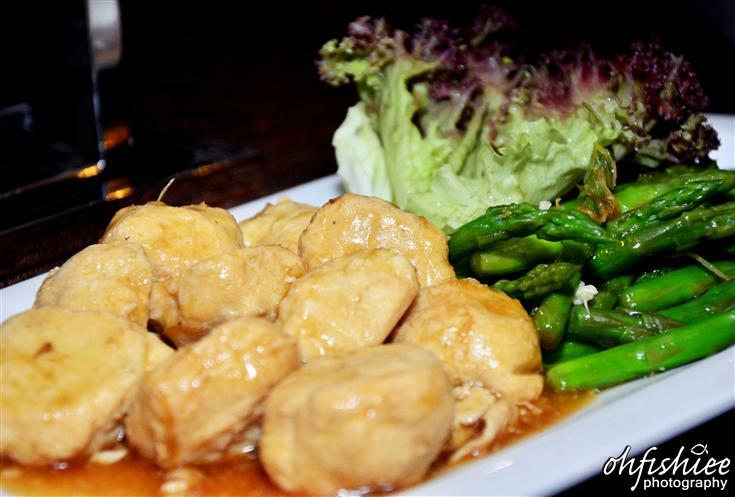 The chicken cubes are grilled into perfection, quite juicy yet mild in taste. 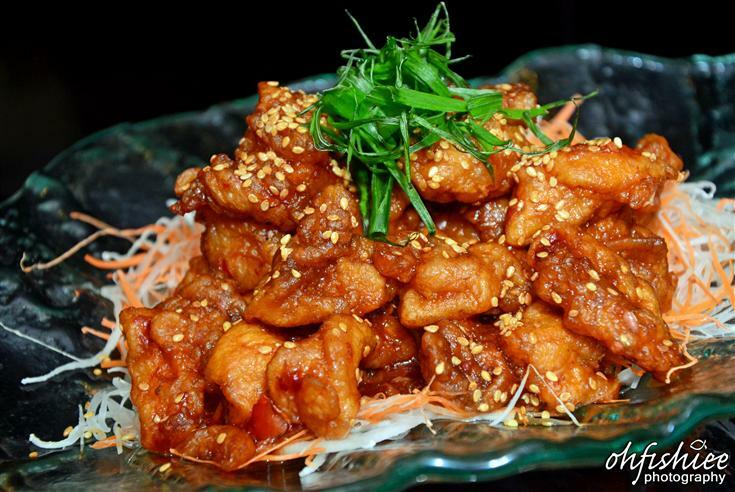 Exclusively brought to you by Chef Charles from China, the fusion of Szechuan and Cantonese cuisine is impressive. I'm quite convinced if I were told this is pork because of its crunchy skin and soft crust. But Kites restaurant is serving all Halal food, so this chicken cube has been really done nicely and it is not as spicy as I'd expect. 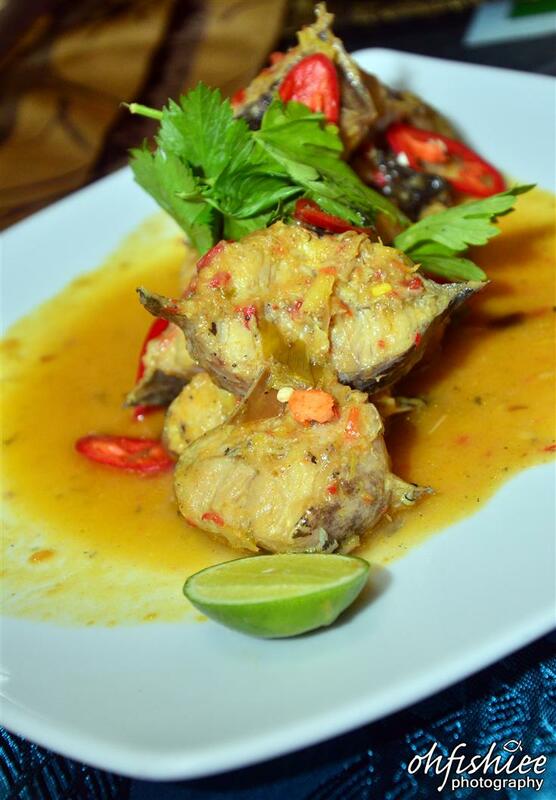 Claimed as the specialty of the states of Pahang and Perak, I sample some of the catfish with a zest of lime. 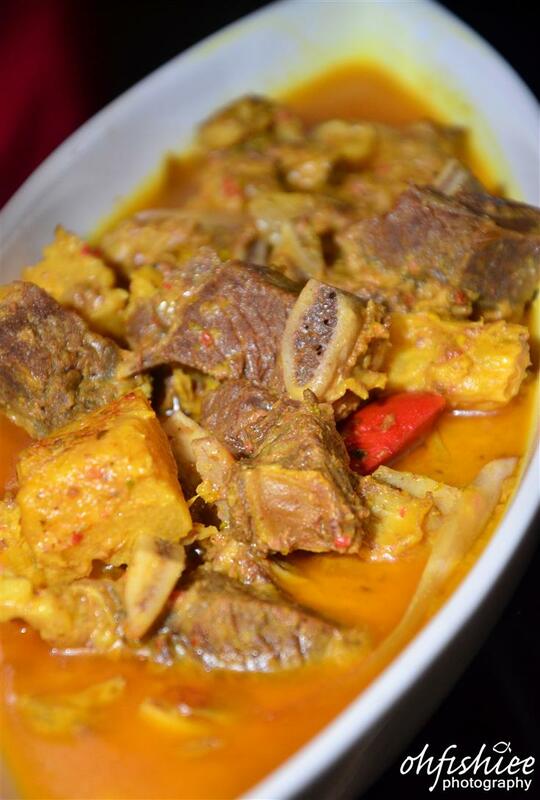 It has a very unique flavour, as it is braised with fermented durian paste. A little sweet and tangy, I believe it can go stronger in taste. 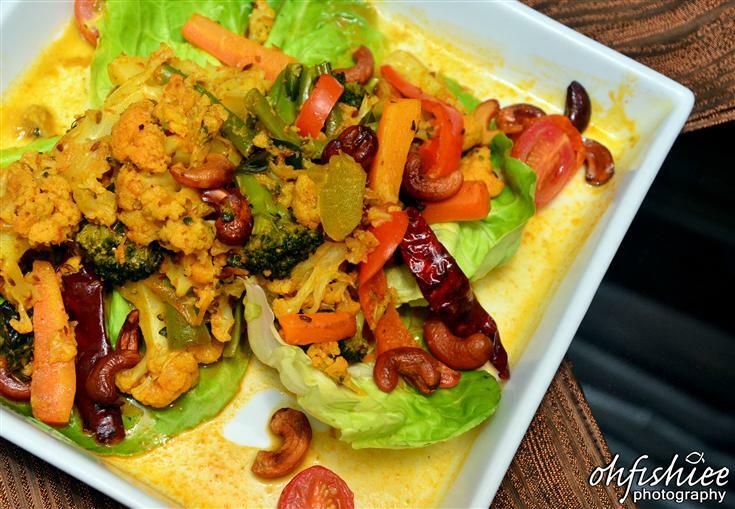 While my appetite is less than ample, I should not miss this vegetarian dish--- Pan fried vegetables curry. Served piping hot from the kitchen, I can taste the crunchy vegetables along with a traditional mixed flavour of spices. 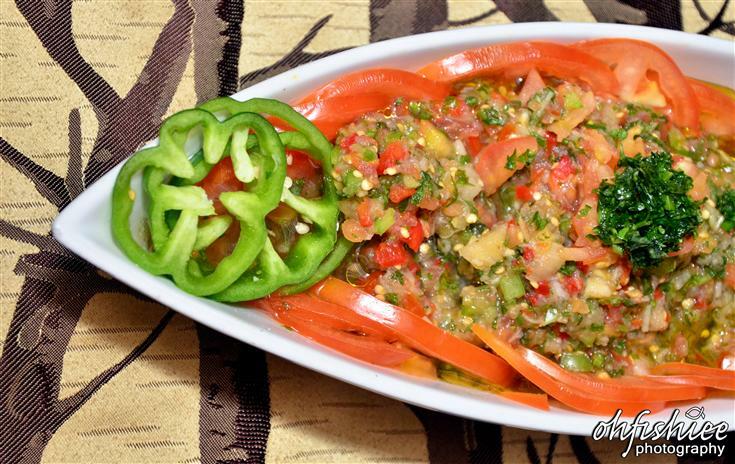 The diced version of vegetables--- eggplants, tomatoes and onions--- makes a perfect dish of Middle Eastern salad. 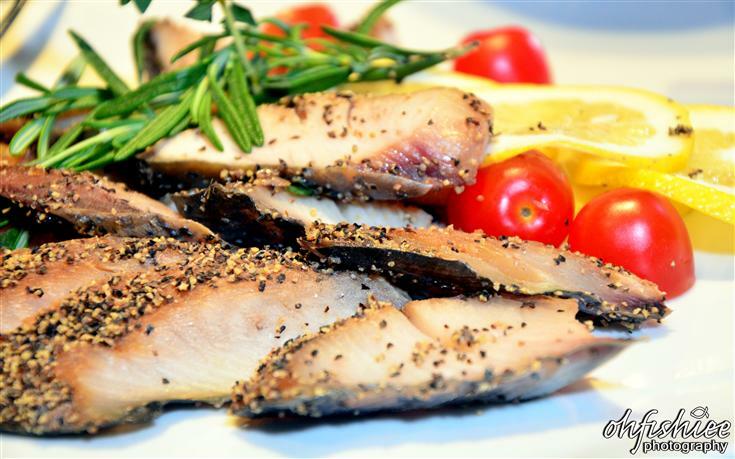 The added virgin olive oil and various seasoning add a lift to the dish, with a good ratio of sweet salty taste. It is quite interesting to learn that it is actually pronounced as "Tak Boleh" (meaning "Cannot" in Malay Language). 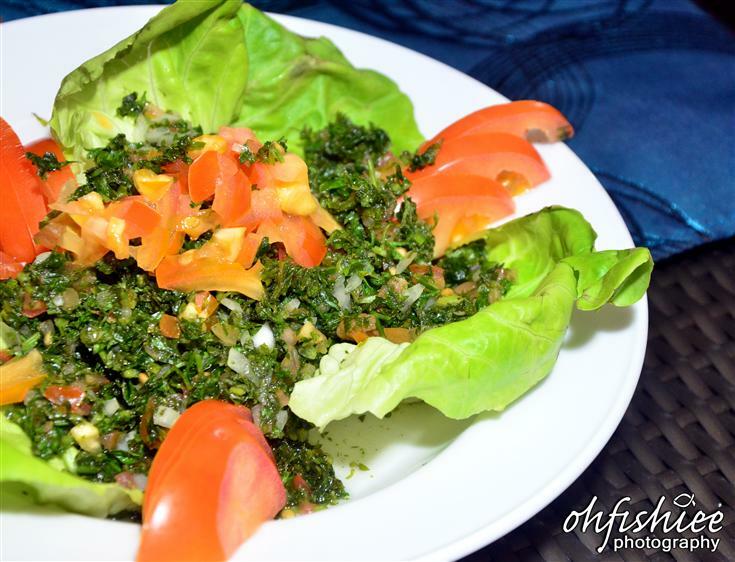 As a side salad to accompany all the dishes above, the finely-chopped parsley is very tantalizing with a zest of lemon juice. 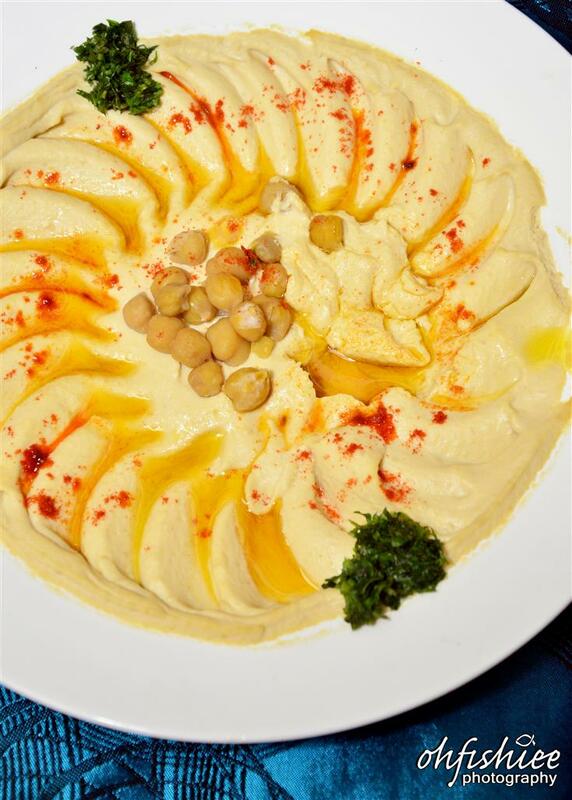 Along with the grills and kebabs, hummus is a very appetizing dip mainly made from chickpeas. It is probably the lightest I've tried; A spread of premium ingredients and authenticity! 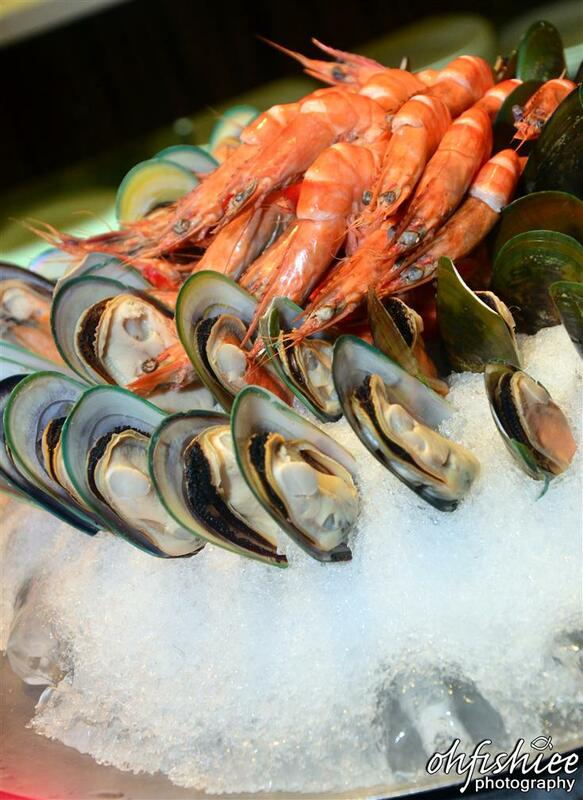 Other delights that I expect during this Ramadhan feast is the icy fresh seafood at the Western corner along the buffet spread. 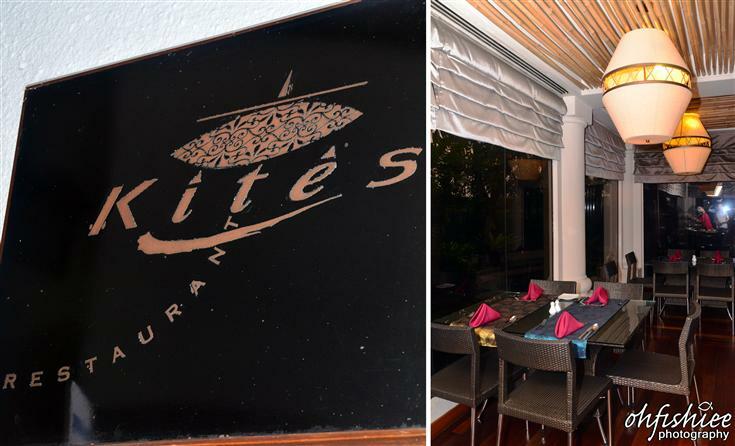 One can't go wrong with fresh mussels at Kites Restaurant. The Malay cake and pastry are no longer unusual in Malaysia, but this is one of the best quality kuih which I probably can't sample it along the streets. They're of vibrant colours, but lightly sweetened and not cloying at all! 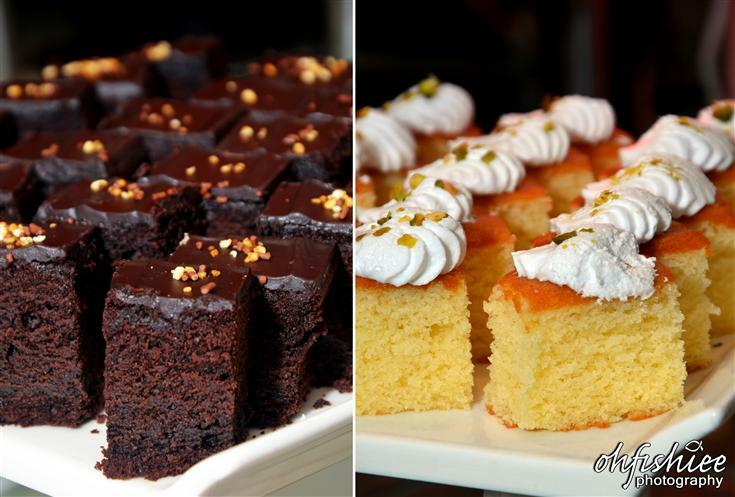 Putting an endnote to the scrumptious buffet, there is an assortment of Western cakes, ice-creams and the people's favourite ABC Ice Kacang for the perfect taste of tradition. 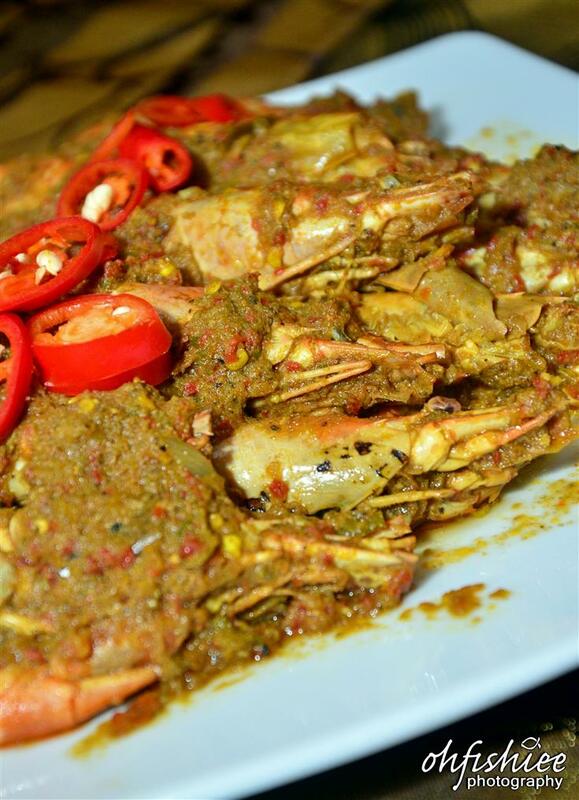 - The hotel accepts group or company bookings for 'Buka Puasa'. - Prayer rooms (Surau) facilities with an 'Imam' for 'Sembahyang' are available. 1. The buffet is very standard, and I'm satisfied with its authenticity in the food of various regions. 3. 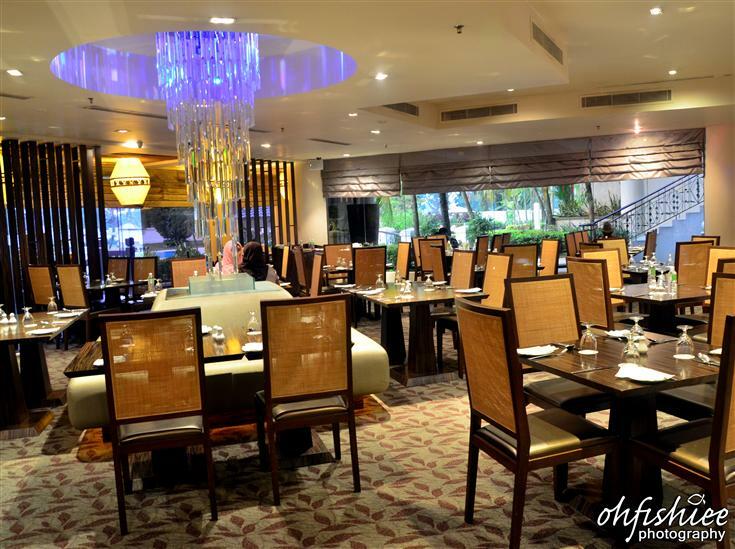 Highly recommended for its exotic dishes, quality, and ambiance. Wow...so fast we are talking about Hari Raya edi. 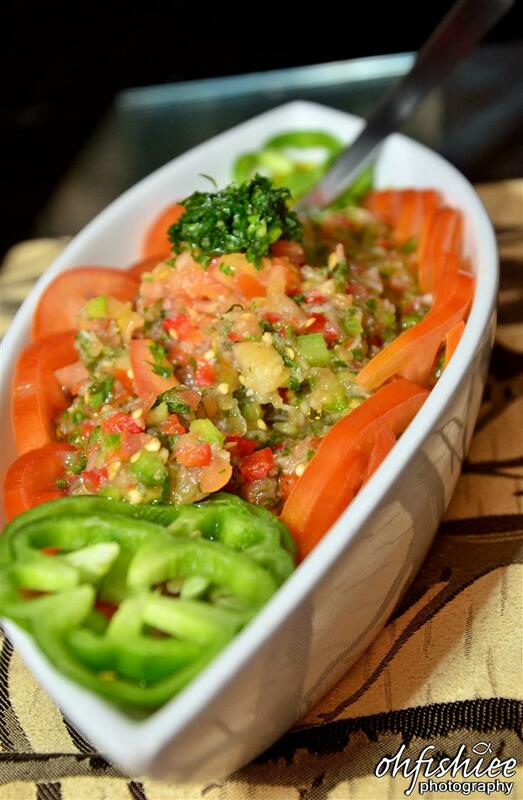 the ganosh looks refreshing... is it kinda like salsa that you can dip the chips in??? 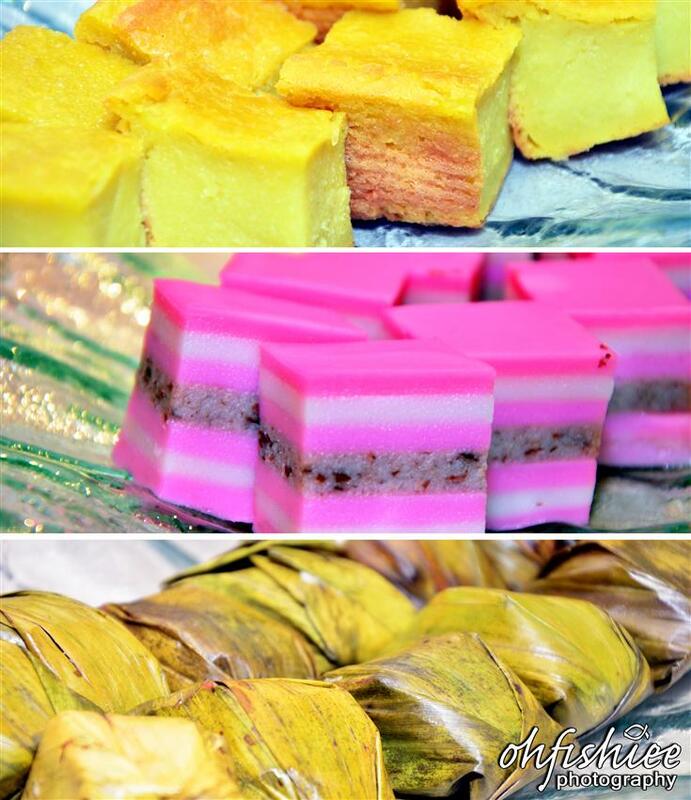 When go to buffet like this, I always go for the nyonya kuih first. You've been enjoying lots of good food recently huh? Lovely, dear! Woah Cili Api?! Fire gonna come out from my mouth if I eat these LOL! hmmm not bad.. the price also reasonable.. I guess will be eating the udang galah only .. Your food blog never cease to fascinate me. What a huge spread of food and buffet is not for me. I sure love the authentic Malaysia style food with plenty of chili flavors. This place used to the place I used to dine in with my friends some time back but now the jam is becoming horrendous so I stay away. I don't need anything else but the dips! My idea of a perfect lunch. wow, alot of dishes are new to me! I don't know what to start with! love all that arabic food! Have not been back to this hotel for a really long time liao....food looks tempting! 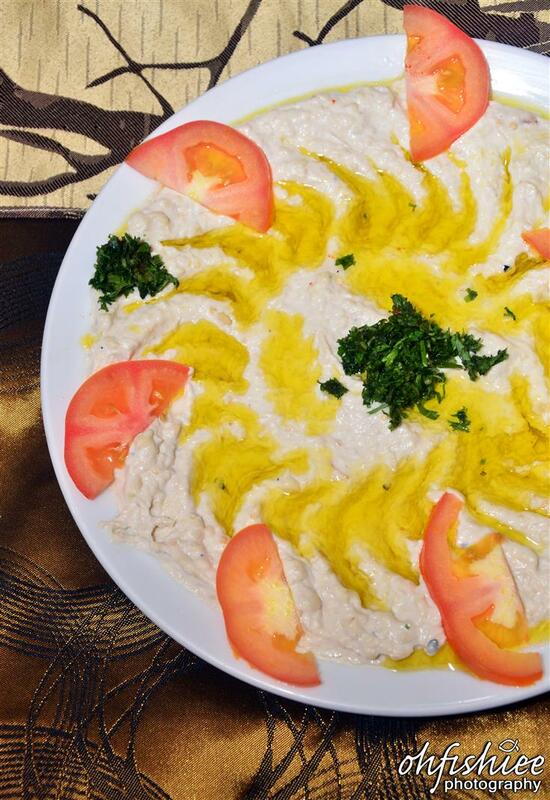 with the special Arabic cuisines, this definitely the outstanding one! 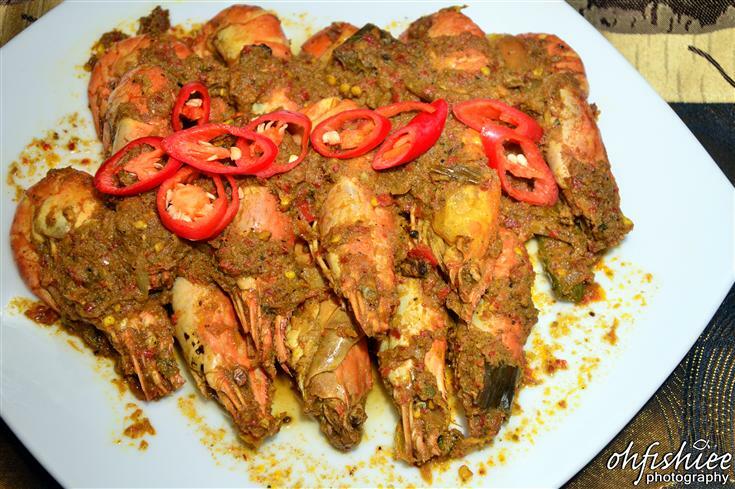 The udang galah is so big.... hmm really finger licking good taste to me. Looks spicy. Not my type of stuff haha. Coke cures mouth ulcers? oh wow....so mice....when is puasa ya? Gaarrr...I want to eat these foods!!! Too bad that it is just photos and not the actual dishes. Yummy! I want the briyani chicken, baba ganosh and the malay kueh!!! I like the restaurant's blue-ish chandelier!